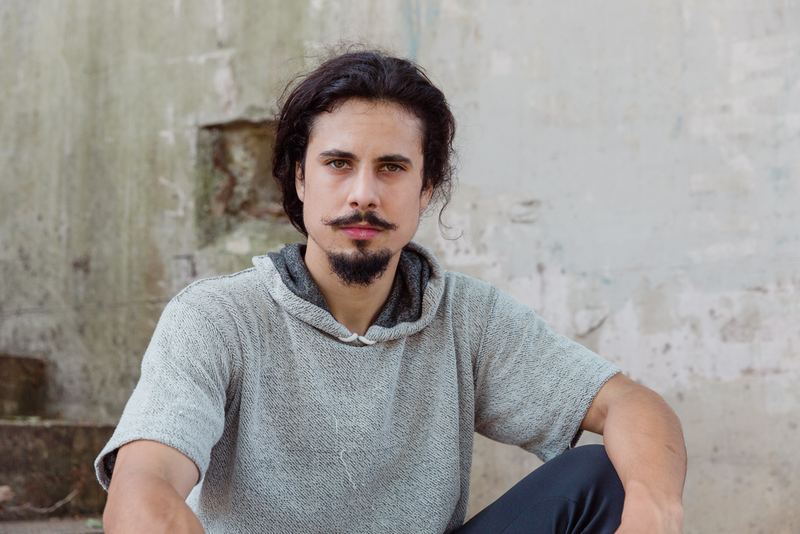 Born in Miami, Florida, Juan Cernada was on the move since he can remember. 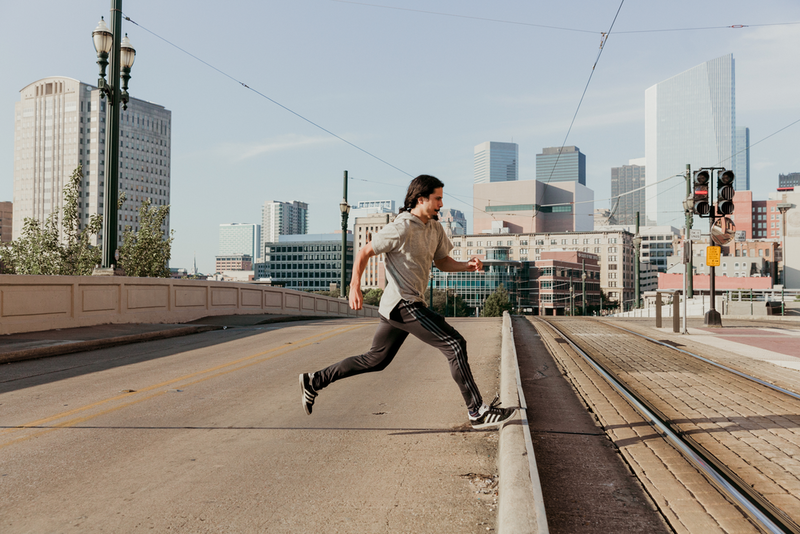 Relocating from place to place, and school to school several times during his formative years he tried his best to consider it an adventure. 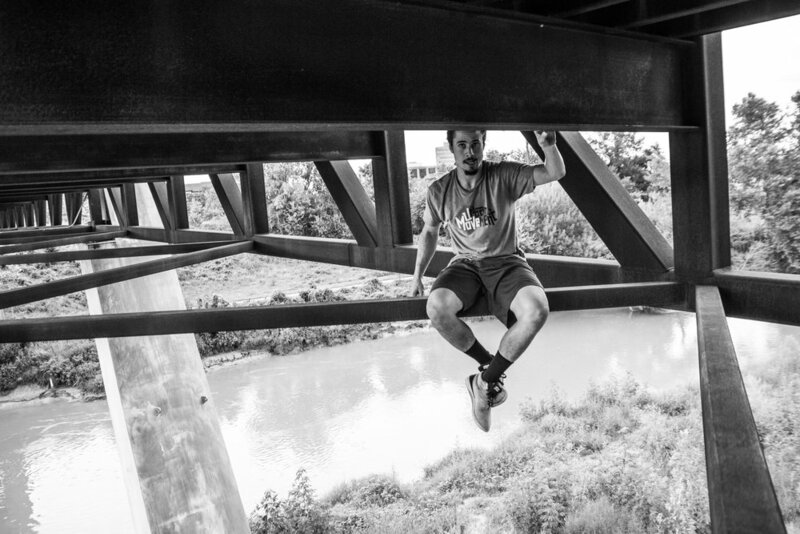 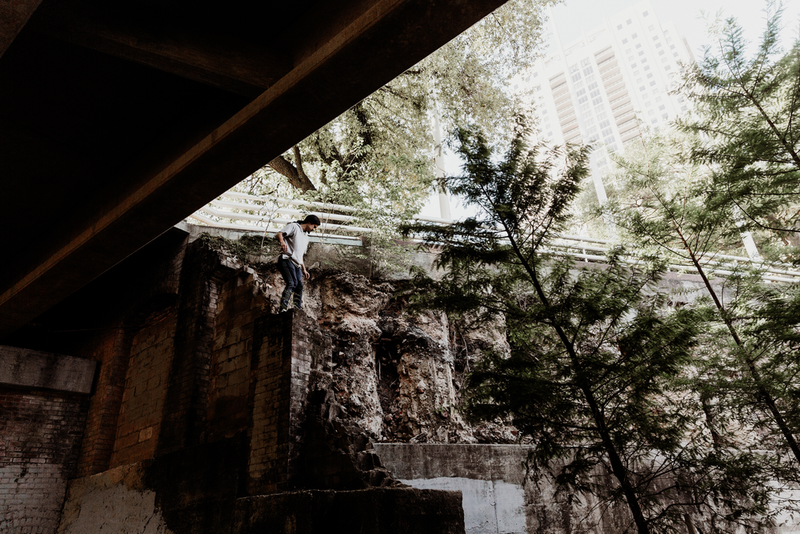 The adventure finally placed Cernada in Houston, Texas where in 2009 he ended up sending an email to a parkour practitioner that would change his life. 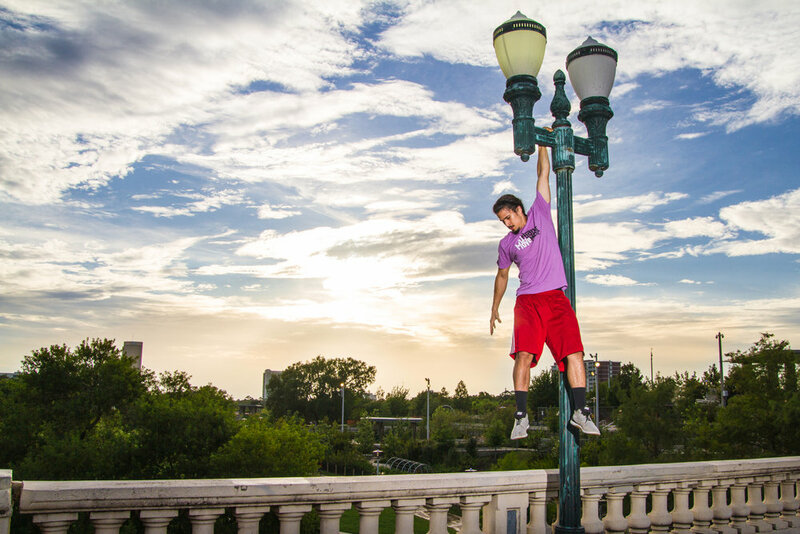 After training for a bit, Juan started his coaching with establishing the first ever parkour club at Lamar High School in River Oaks. 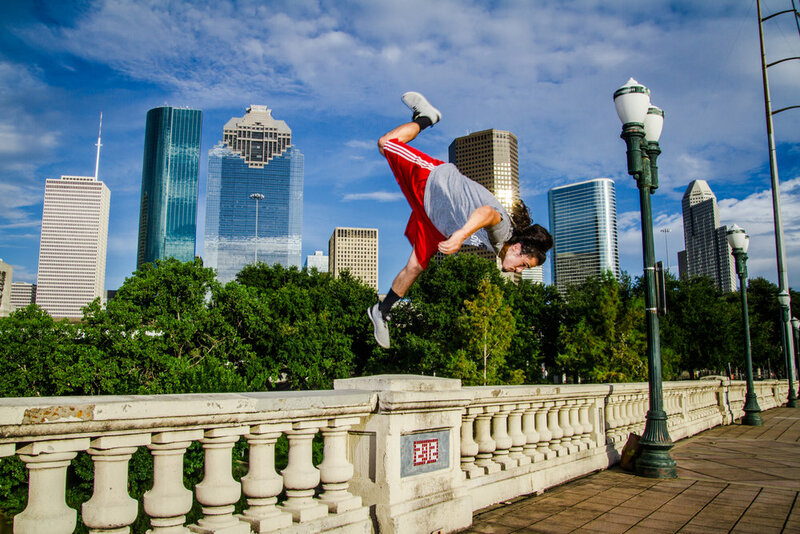 Then, he progressed on to teaching at Houston Gymnastics Academy and for Urban Movement. 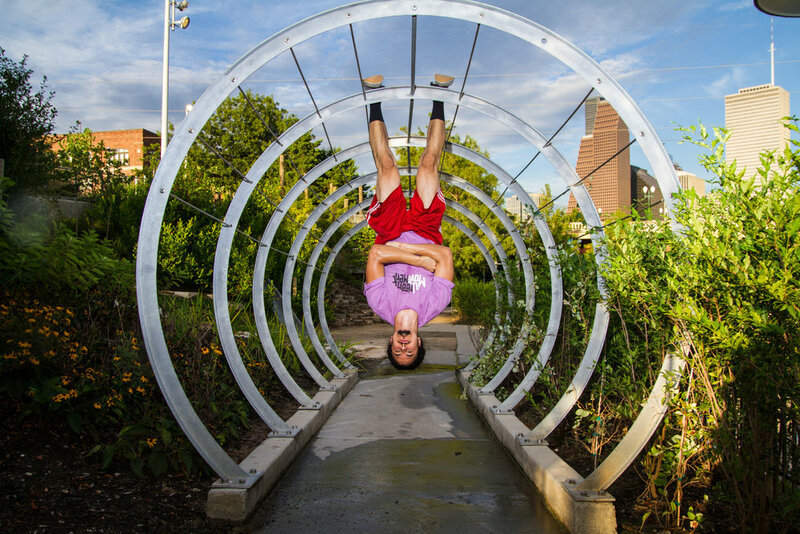 Juan has accumulated about seven years experience teaching Parkour, Freerunning, Art Du Deplacement, Gymnastics, Cheerleading and Trampoline.